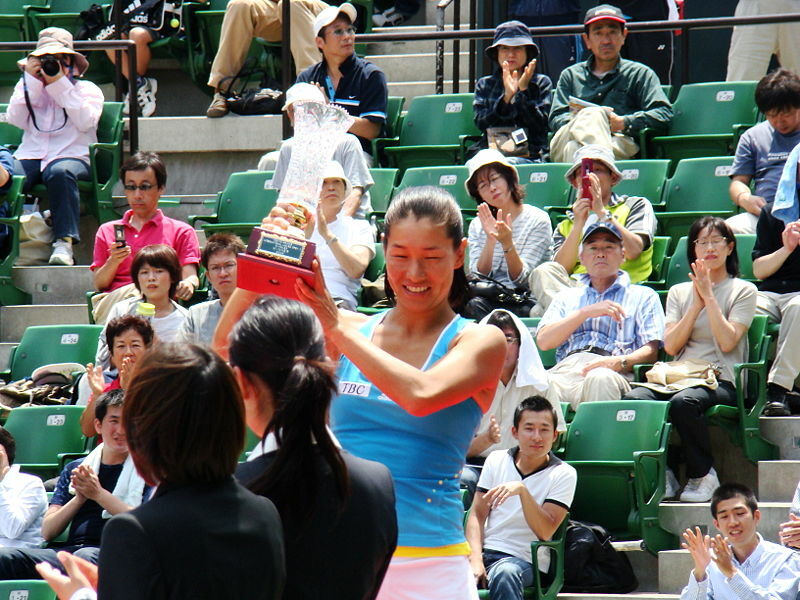 Kimiko Date Krumm story is pretty peculiar because she’s left-handed but she plays as right-handed but particularly because she retired from competitions in 1996 and she came back in 2008, after 12 years. 12 years ago Google was born from an idea developed since 1996 by Sergey Brin and Lawrence (Larry) Page at Stanford University. It was the time of great development for the web with the birth of various search engines: in the results the ranking was generally given by counting how many times the words appeared in the pages but Brin and Page developed their search project using a mathematical algorythm that analyzed the relationship between the web pages creating the famous Google PageRank.